Operating a greenhouse is becoming more and more challenging every day. Needs change across each greenhouses market, location and crop. 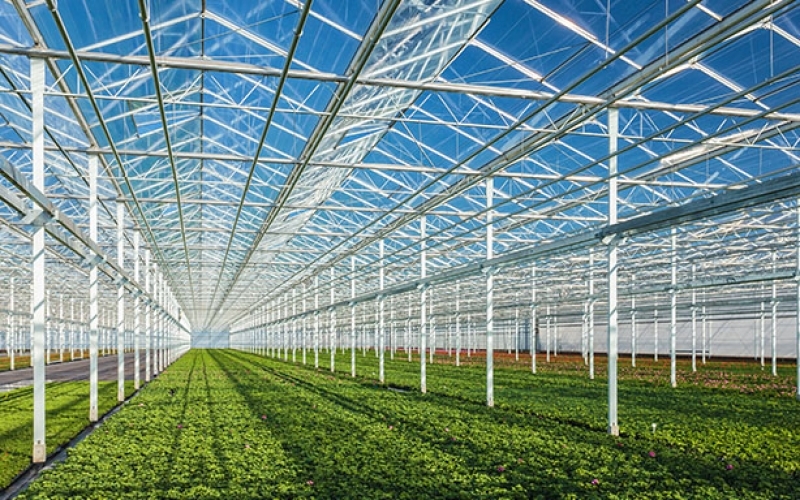 While many greenhouses find themselves constantly evolving, their limitation to success should not fall at the hands of technology. Costs continue to increase, minimum wage rises, shrink continues rise, market trends are rapidly changing and competition continues to grow. 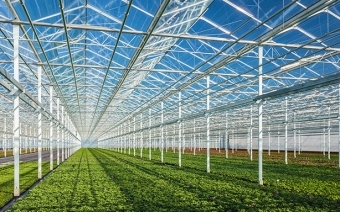 Miscommunication in a greenhouse can cost an owner 1000’s of dollars a month in lost revenue that is already being deflated to begin with. Incredible amounts of time are wasted coordinating tasks and sorting through data that is collected. Travel time and costs are grossly high and in a year truly add up. How are growers able to keep pace with all the changes and reduce costs and increase profitability. The simple solution to any problem is to know more about your problem. Having a system flexible to meet your ever changing needs built on a platform scalable for growth enables quick revenue realization in permanent or temporary expansions. It is all about having the proper knowledge. Do you know where the most money is being spent? Do you know what plants are costing you the most? Do you know what you can do better to grow certain plants for less? Do you know where the gaps are? Knowing where your business is the most costly as well as the most cost-efficient is crucial. While reducing the problems we encounter it is as important to multiplying the successes too. 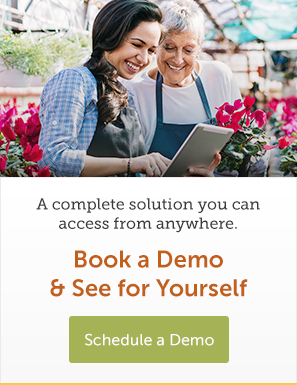 ET Grow is your answer to knowing more about your business – the good and the bad - and communicating this immediately from anywhere at any time with your entire team! Growers around the globe are finding success in using ET Grow to gain knowledge, save you time and money and sharpen your competitive edge. There already isn’t enough hours in the day, so let ET Grow free up some of your time.